immortality of memories. 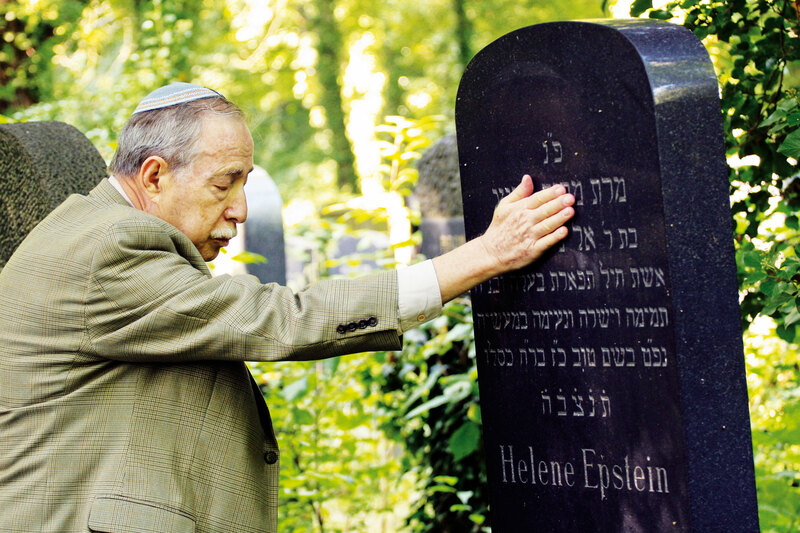 North of Berlin’s city center, surrounded by a jungle of trees and lush foliage, is the peaceful and secluded 130 year old Weissensee Jewish Cemetery, the largest Jewish cemetery still in use in Europe. Its’ one hundred acres hold 115,000 graves and a meticulous archive record. The cemetery has never closed, and was one of the few institutions to remain in Jewish hands during the Nazi Regime. Award-winning director Britta Wauer’s charming portrait creates a serene experience following a delightful array of characters from around the world from mourners, to visiting families. Thursday, February 15, 7pm at Temple Sinai, 509 Broadway, Saratoga Springs. Panel discussion and dessert reception to follow. $5 donation requested. 518 584-8730 option 2 for reservations.